The Public Service Commission last year approved Florida Power and Light's plan to go fracking for natural gas in Oklahoma. Even then, it was clear the utility planned to charge Florida rate payers for the project in another state, and advocates at the Public Counsel's Office filed suit to stop it. The suit is pending, but now the PSC has voted again. This time -- and against the recommendations of its own staff -- it agreed to let FPL spend $500 million a year for five years with no regulatory oversight. Public Counsel J.R. Kelly, whose job is to represent customers in utility rate cases, says FPL stockholders won't pay or risk a penny. "The only guarantee that rate payers have is they will pay for 100 percent of the investment, 100 percent of the expenses," Kelly said. 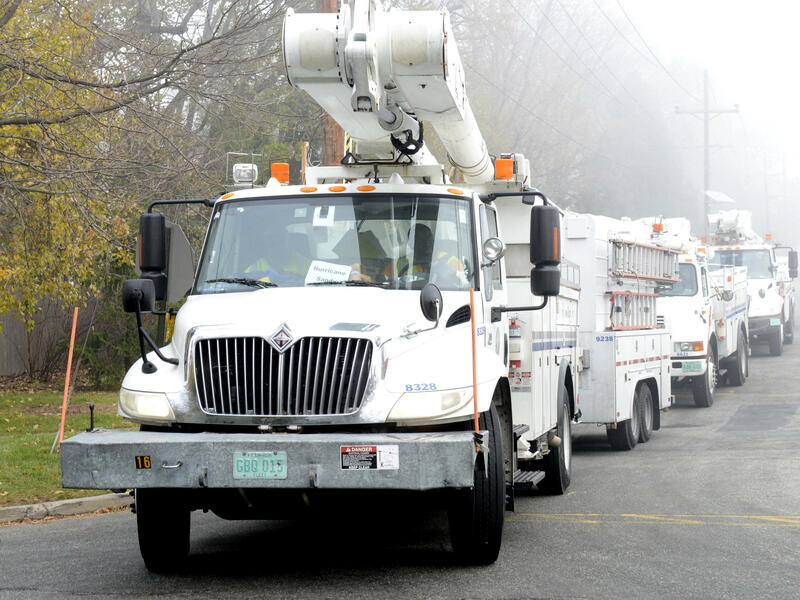 A Florida Power and Light crew leaving service. This is familiar territory to former state senator and current Pasco County tax collector Mike Fasano. In the Senate, he railed against PSC decisions that allowed Duke Energy to collect $1 billion from its West Central Florida customers to pay for nuclear power plants that it never built although it kept all the money. He believes the PSC should be reformed. "It is my opinion that many of them are setting themselves up for a cushy job down the road lobbying for these utility companies that they are now regulating," he said. FPL says customers will eventually benefit from its natural gas explorations. It says its temporary freedom from regulation will allow it to move quickly to seize opportunities in a rapidly changing energy landscape. 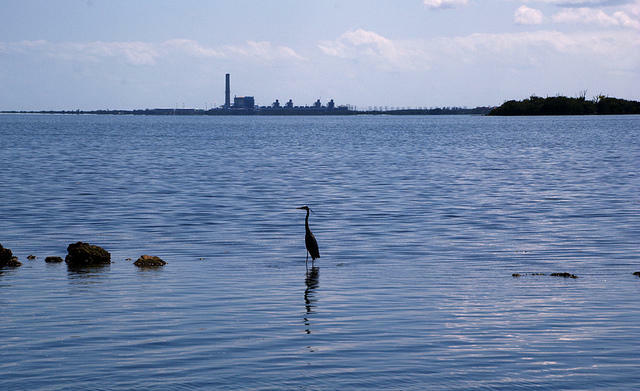 Florida Power And Light wants to build two new power reactors at Turkey Point in south Miami-Dade. The Nuclear Regulatory Commission met with the public Wednesday at Florida International University to discuss concerns raised by the recent FPL proposal. Florida Representative José Javier Rodriguez was one of those who spoke out against the idea. “Basically, the application is seeking approval for two new units on a low peninsula into a shallow bay that’s already highly vulnerable to storm surge,” Rodriguez said. Why Doesn't The Sunshine State Use More Solar Energy? As far as solar energy goes, the Sunshine State is third in the country for potential -- and 18th in actual installation. In Florida, there’s no financial assistance for installing solar panels on your roof. Solar energy users can only take a federal tax credit. Florida Power and Light powers the state using mostly natural gas. Out of all the energy FPL provides, only 0.06 percent comes from solar energy. 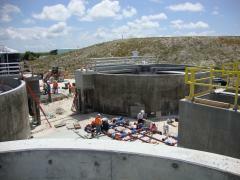 The Florida Keys rely on the state for help with big-ticket environmental projects like central sewers and buying land. The island chain is an Area of Critical State Concern and is under a state mandate to clean up nearshore waters by replacing septic systems and cesspits. 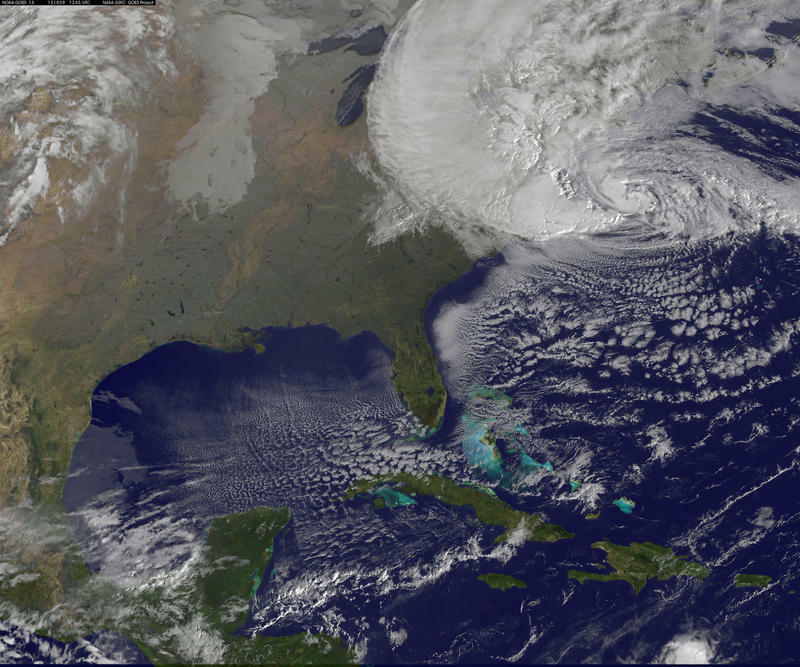 For five months each year, the warm climate that makes Florida famous creates the ideal conditions for storms to brew. Florida hasn’t been directly hit by a hurricane in 10 years, and roughly two weeks into hurricane season the tropics seem quiet. So far. Still, residents and emergency responders alike must be prepared for any extreme weather. Representatives from Florida Power and Light, the National Hurricane Center and the Department of Public Safety recently met in West Palm Beach to discuss what’s expected this hurricane season and what residents need to know to stay safe. Florida voters passed Amendment 1 last November, and funding to carry out the amendment was considered a priority when lawmakers went into the regular session in March. 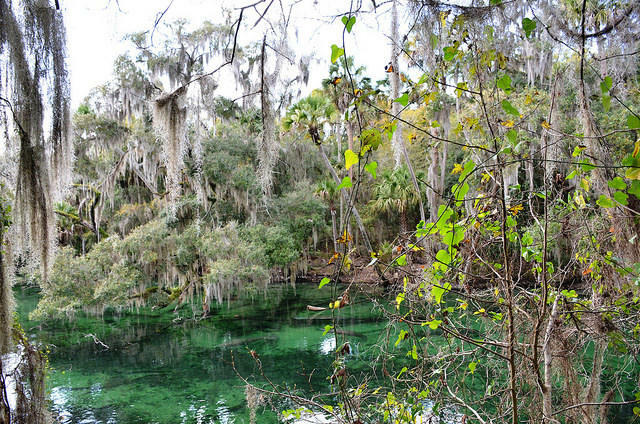 The amendment is also known as the Water and Land Conservation Initiative. For the next 20 years, the amendment requires that one–third of the revenue from a real estate tax known as documentary stamps goes toward environmental preservation. 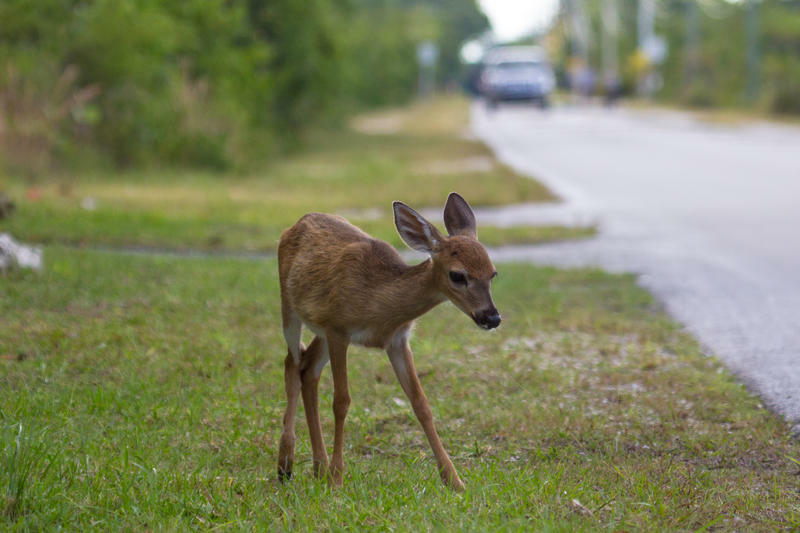 A 33-year-old Big Pine Key man faces a third-degree felony charge after state wildlife officers say he shot and killed an endangered Key deer because it was eating his plants. Big Pine Key, an island about 40 miles northeast of Key West, is part of the National Key Deer Refuge. The refuge was created in 1957 to protect the diminutive deer, which had been hunted to the extent there were an estimated 55 left. 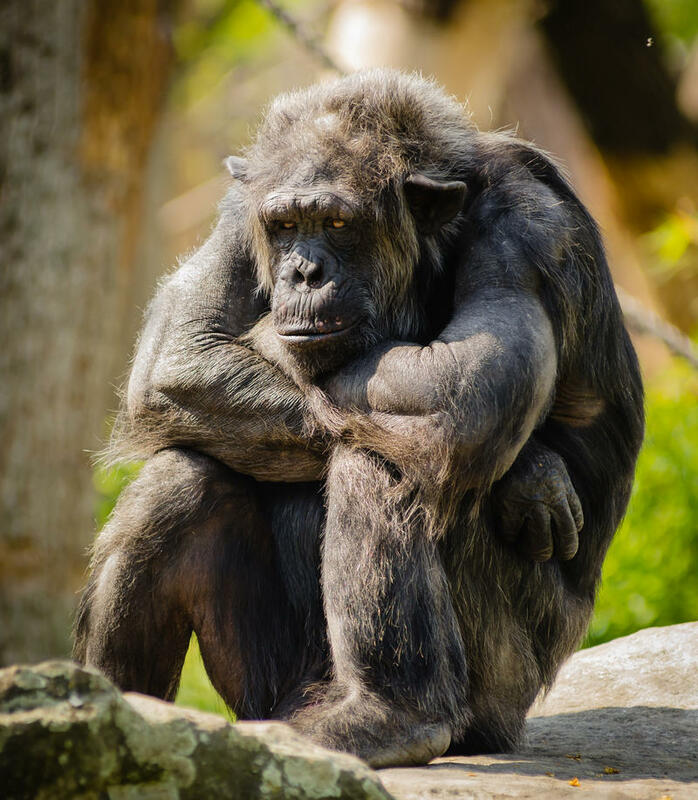 Should chimpanzees -- humanity's closest living relatives in the animal kingdom -- have the same rights that you do? A South Florida attorney says they should. And while Steven Wise hasn't gotten a judge to agree with him yet, he did get a New York State Supreme Court justice last week to admit that the idea was "extremely interesting and well argued."